The Federal Opposition’s energy policy announced today was an important contribution to the debate about how to reduce prices and smooth the transition for Australian households and small businesses. 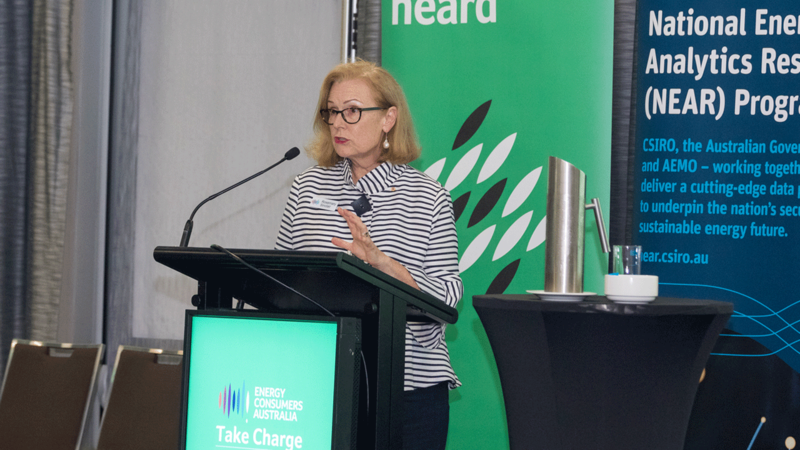 Energy Consumers Australia CEO Rosemary Sinclair said the results of the latest Energy Consumer Sentiment Survey underscored the need for urgent action by governments and industry to improve outcomes for consumers – including by helping them manage their use to reduce their bills. 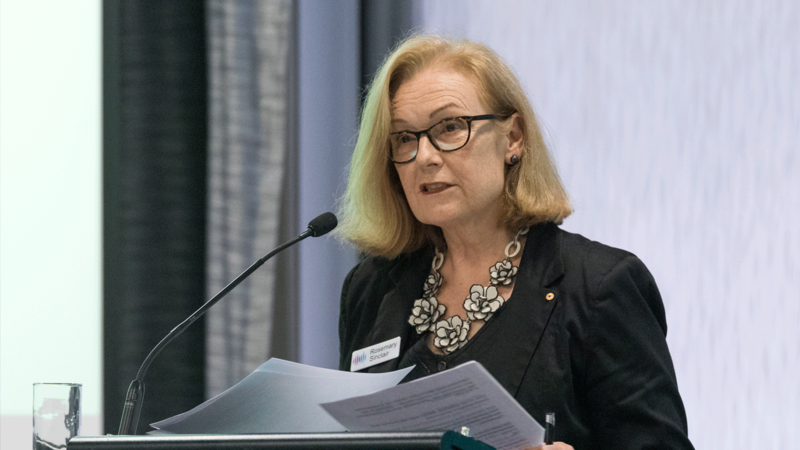 “Households and small businesses struggling with energy affordability would welcome a bipartisan and coordinated response that brings down prices and delivers a more orderly transition to a lower emissions energy system,” said Ms Sinclair. “After ten-years of uncertainty and price increases, households and small businesses are telling us they have exhausted the changes they are able to make themselves to reduce their use and keep their bills under control. “It is important to focus on and fund energy efficiency, which must be at the centre of national energy policy. To rebuild confidence and empower consumers, they need to be equipped with the individualised services, information and tools to manage their energy use, home comfort and costs. “We’ve also said for some years that frameworks like the National Energy Guarantee that integrate energy and emissions policy and rely on markets and competitive processes are preferred. “Investments by governments that align with what the experts are telling us through the optimised Integrated System Plan and that shift risk away from consumers and take costs off bills must be part of the solution.